Everyone who visits Vegas has that first amazing trip where everything is new and exciting. You can visit New York, Paris, and New Orleans in one day, you can carry your drink down the street, and you can meet people from every walk of life. 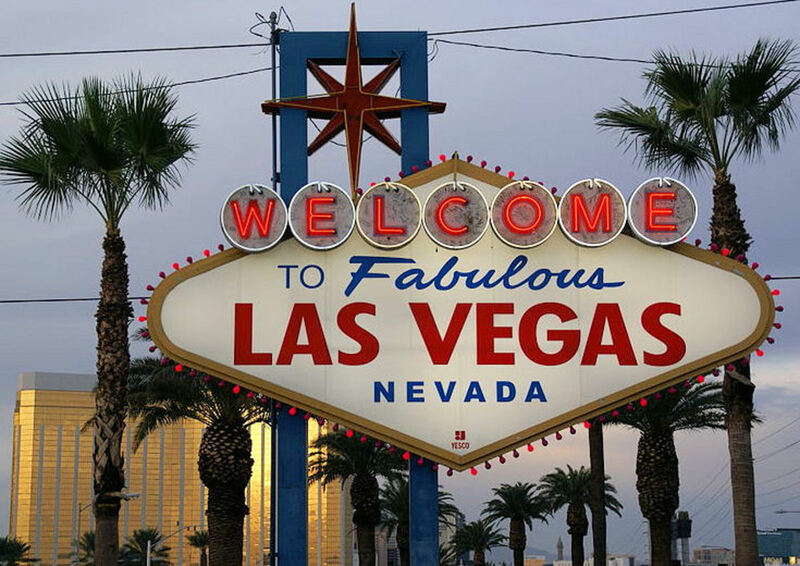 If you continue reading my articles, I promise to give you some great tips about the strip because Las Vegas is an amazing place, and it never hurts to have some inside information. If you are one of those people who visits Vegas several times a year, however, the crazy gambling drunken party can become old. Sure, there are trips to the Grand Canyon and the Hoover Dam, but some of you may wonder what there is to do after you've done those off-the-strip things. Here are, in my opinion, the 10 best attractions off the strip. 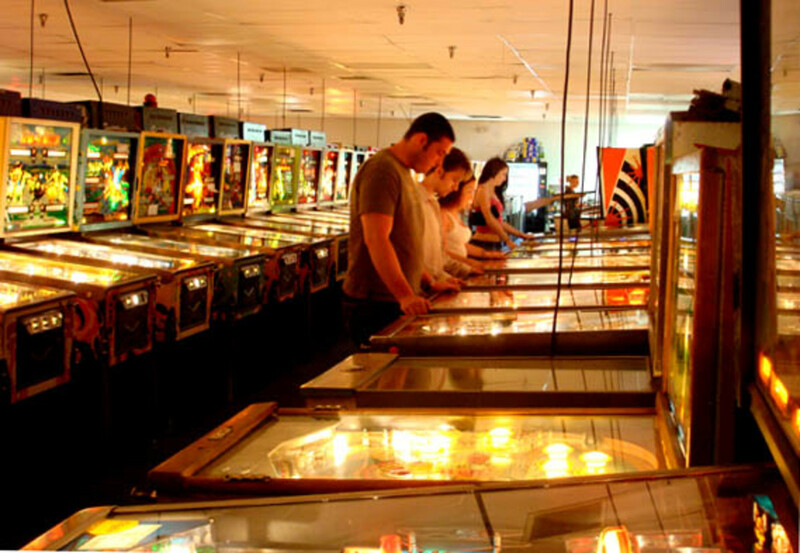 Located near the strip, across from the old Liberace museum on Tropicana, the Pinball Hall of Fame is a great place to visit if you like vintage video games and pinball machines. The games range from 25 cents to 75 cents. They have some games that I loved when I was little, like Paperboy and Mario (I was a typical little girl; shooting games did nothing for me), and they have games that came well before my time. In addition to an awesome collection of video games, they also have a vending machine with vintage soda and a popcorn machine. It is a great, cheap way to spend an afternoon, and it's very near UNLV so there are decent bars in the area. One negative is, obviously, that the Hall of Fame is not very fun if you aren't a big video game person. They do have air hockey, though, for non-gamers. It also isn't a particularly flashy building. You might pass it if you aren't careful. It isn't exactly in walking distance from the strip, especially in the heat of the summer, but it wouldn't be a long cab or bus ride. Located just off of the 95, the Springs Preserve is a botanical garden, museum, outdoor concert venue, and wetland habitat all rolled into one. This is a great place to visit if you are interested in Nevada's rich culture and history. It's also an oasis in the middle of the desert. Many people only experience the beautiful botanical garden at the Bellagio when they visit Las Vegas, but the Springs Preserve has more varieties of plant life and many that are native to Nevada. Also, if you are like me and enjoy hiking, there are almost 2 miles of trails that allow you to explore the part of the desert where Las Vegas was born. In addition to all of the wonderful outdoor fun at the Preserve, there is also a Wolfgang Puck restaurant. I have not had the pleasure of eating there myself, but the reputation is pretty good. Okay, I agree that Fremont Street probably belongs closer to #1, but the problem is that it doesn't really feel like "off the strip." It is still a row of casinos, it is still a drunken party, and you can still walk up and down the street with your drink. 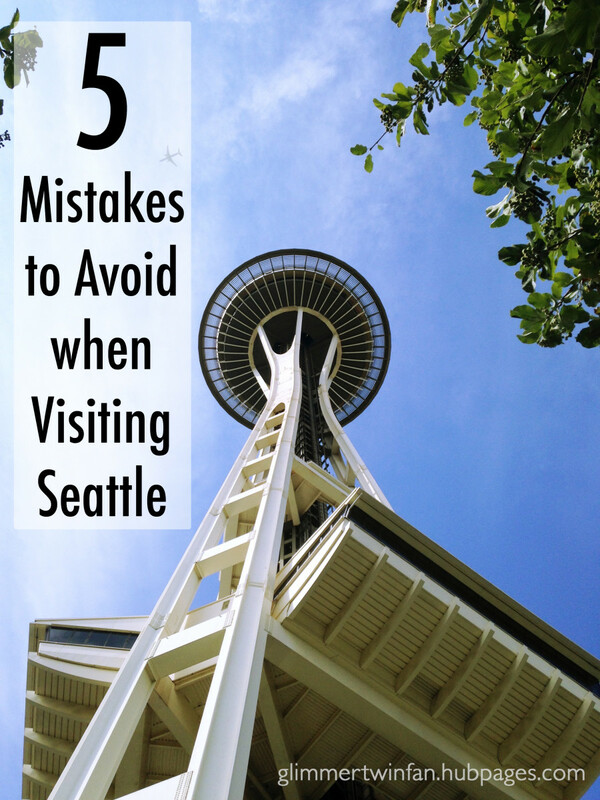 The reason that it makes the 10 best things to do is that Fremont is a BLAST. So many people enjoy visiting Fremont because it is much cheaper than the strip, and you can do all of the same things. A lot Las Vegas' history is on Fremont street. All of the casinos are old, and some even still have machines that will take real nickels. 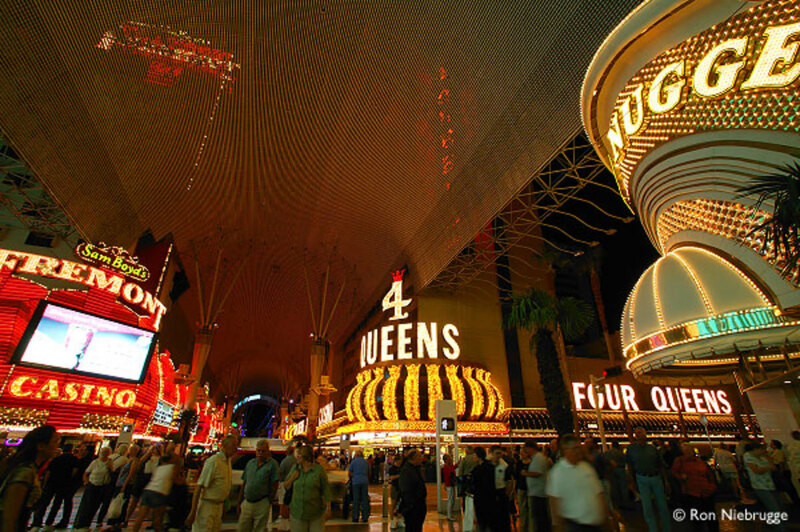 If you have been to Vegas multiple times, chances are that you have visited Fremont. For you, there is a relatively new zip line down the middle of the Experience. I have yet to do it myself (I'm slightly afraid of heights...) but it looks like a good time! If you haven't been there, I recommend that you go. On the way, make sure to stop by the Gold and Silver pawnshop from Pawn Stars! To get to Fremont, just head down Las Vegas Boulevard North until you hit the Fremont Street Experience. Blue Martini- This bar has a great ladies night and delicious martinis. Yard House- If you're like me and you miss drinking microbrews on draught, the are tons available here. Brio Tuscan Grille- This restaurant has an amazing happy hour, great food, and delicious white peach sangria. Pete's Dueling Piano Bar- If you are looking for something a little different to do to celebrate a special occasion or to just have a fun night out, Pete's is a great option. Miller's Ale House- A great place to watch the game. During football season they show every single game, and they even have a seating chart to let you know where your game is located in the bar. They also have delicious chicken fingers. Shopping- There are all kinds of shops at Town Square, from the Sunglass Hut to Old Navy to Tommy Bahama. 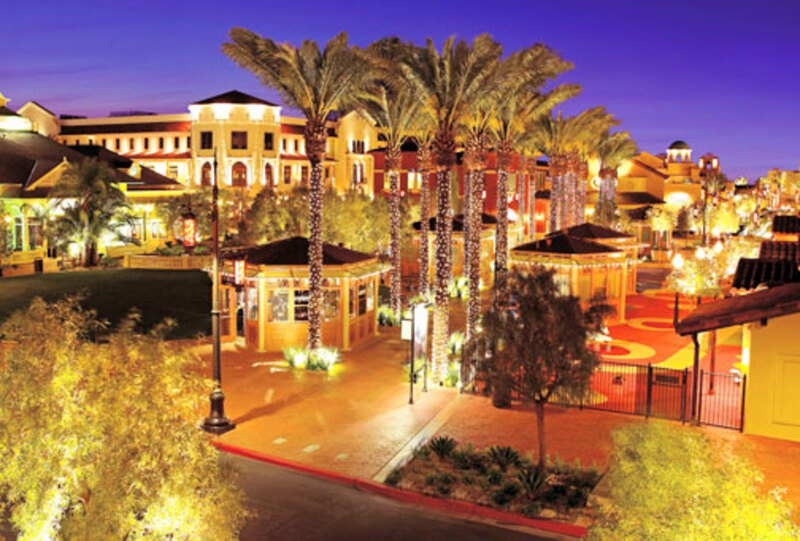 So, if you're looking for some dining, drinking, and shopping off the strip, Town Square is the place to go! After hours of eating, drinking, and gambling, one can start to feel like a bump on a log. 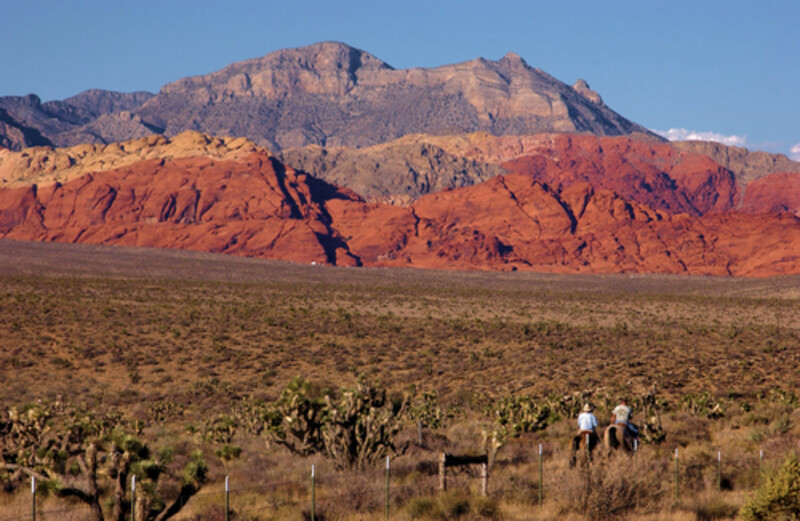 If you are looking to get out and about, to explore some of the desert, Red Rock is the place to go. As you head up the mountain there are various trails to explore as well as a large campground. You can also continue on to Spring Mountain Ranch, which has a theater and was once owned by Howard Hughes. The ranch has hiking trails as well, and some even pass a serene lake. One word of warning, though. If you are visiting Vegas in the middle of the summer, I recommend hiking in the very early morning if at all. It can get very hot, and if you do head up make sure to bring plenty of water. Sports betting is part of the Las Vegas culture. Unfortunately, when you live here the only professional team sport you get to see live is UFL football. We have college sports, boxing, MMA, and professional bull riding. All of these are fun events to attend, but if you're a fan of professional team sports it's slim pickings. Luckily, we do have a great facility for Triple-A baseball. 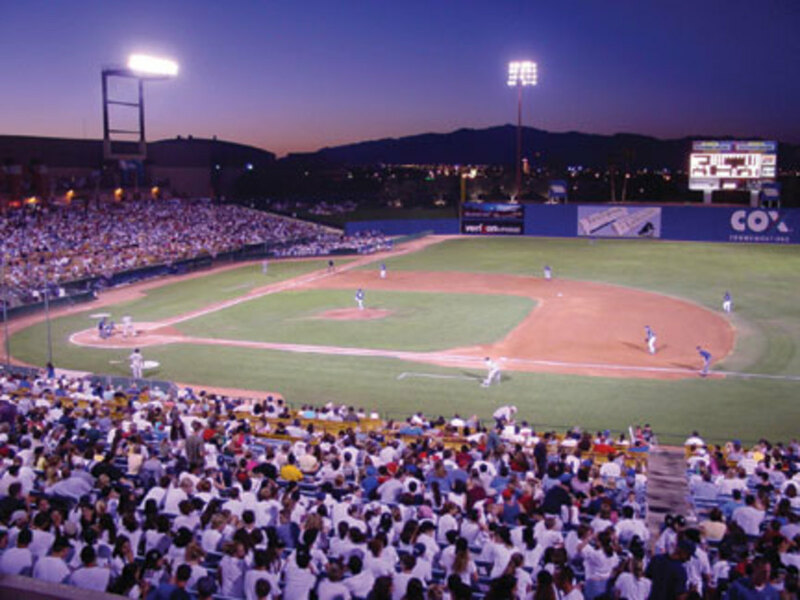 Cashman Field is home to the Las Vegas 51s, the Toronto Blue Jays affiliate. The tickets for the games are fairly inexpensive, and there are often excellent promotions. If you want to spend the night out with your friends, Thursdays are dollar beer night. If you want to take the kids to a game, they'll often have fireworks on Friday or value menu nights on Monday. During the summer, there is nothing like eating a hotdog and drinking a domestic draft while watching a baseball game. Even in Vegas, you need to take a break from the strip for some baseball. The field is located 1 mile North of the Fremont Street Experience on Las Vegas Boulevard. Okay, obviously this doesn't count as Vegas. It is, though, one of my favorite places to go around the city, and it isn't far. Only a half hour drive Southeast of Las Vegas on Rt. 95, Boulder City was originally developed as housing for the people building the Hoover Dam. There are a lot of historical things to see around Boulder City. There is a railroad museum, historic downtown Boulder, and the Hoover Dam museum. There is also a historic railroad tunnel trail where you can actually see the pioneer trails. The downtown area in Boulder City has some great bars and restaurants. One cute little restaurant, The Coffee Cup, was featured on Diners, Drive-ins, and Dives. If you are looking to save money off the strip, this isn't necessarily the place to go. 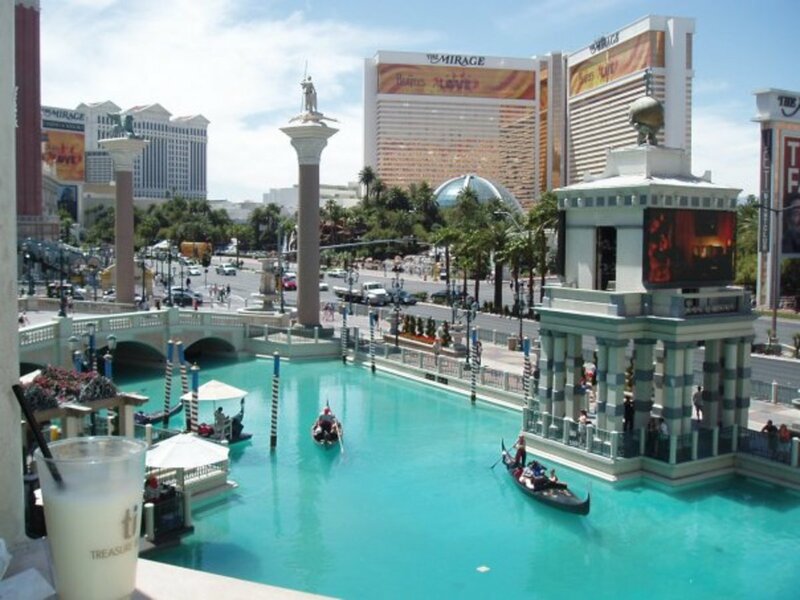 There are wonderful restaurants, bars, and hotels located in Lake Las Vegas, and they are mostly a little pricey. There is even a casino, which we all know is never cheap. However, they do have a Jazz on the Lake event on Saturdays during the summer, up until October. 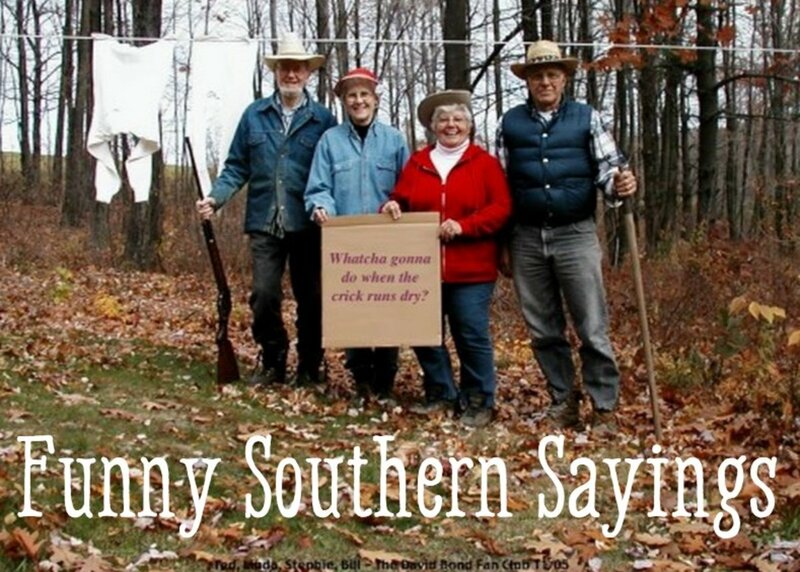 This event is free and you can bring your own picnic. There are a lot of events at Lake Las Vegas throughout the year. They have an upcoming wine walk. The last event that I attended was called Tacos and Tequila, which was like a taste of the city event. Several local restaurants set up food stands and there were many different types of tequila to try. 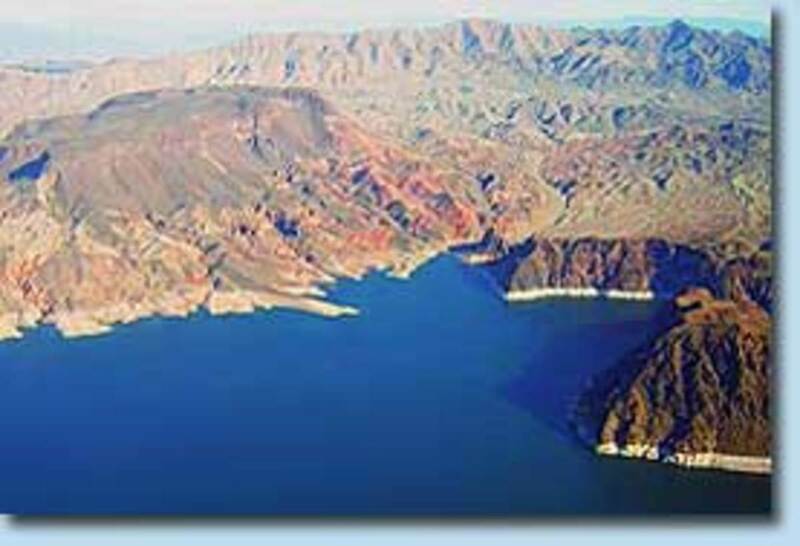 Even though it is man made, Lake Mead is a beautiful lake with plenty of opportunities for boating and camping. It is about an hour drive to Callville Bay from the Las Vegas strip. The bay provides houseboat and powerboat rentals in case you want to check out the lake. I recommend stopping by Wishing Well and Sandy Beach if you get the chance to head out on the lake. If you just want to drive around the Lake Mead state park and grab a bite to eat, there is a good restaurant at Cottonwood Cove. There is also a motel at the Cove as well as RV accommodations. 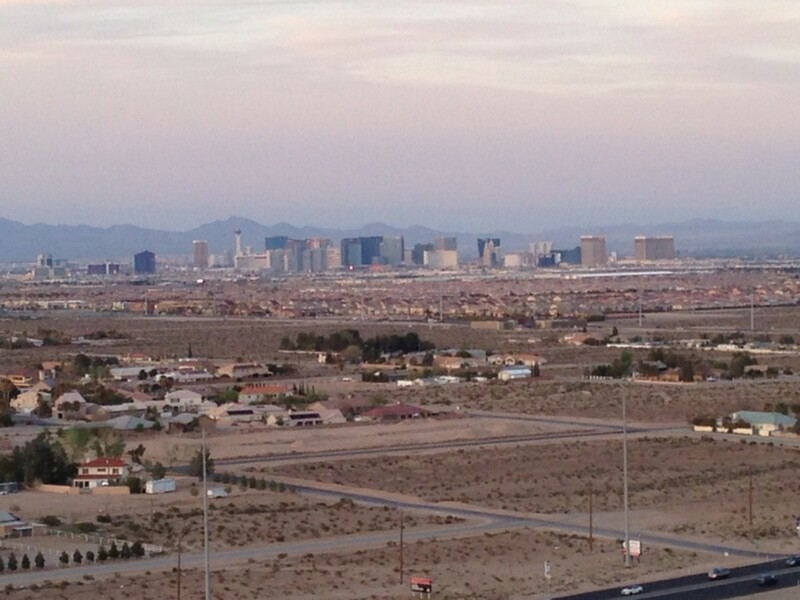 Even if you don't want to stay over, it is a beautiful drive and I recommend seeing it next time you visit sin city. 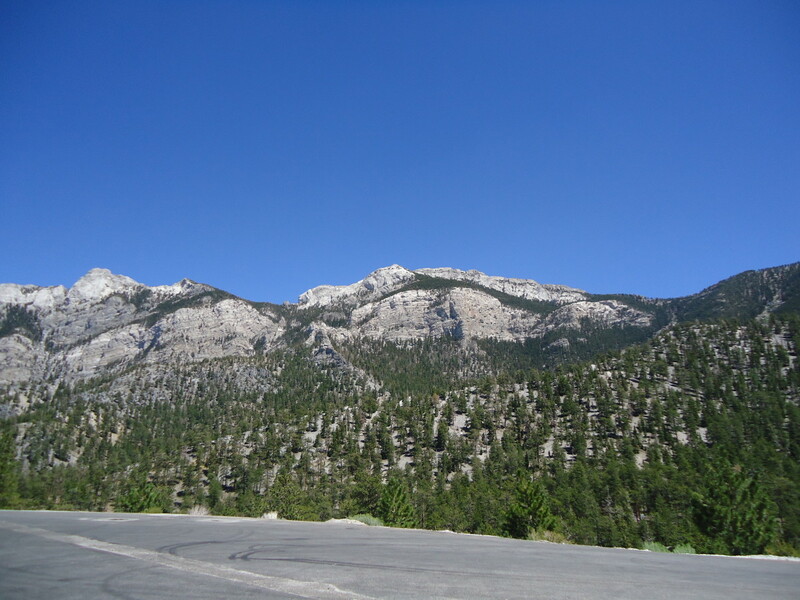 Ok, Mount Charleston is also technically not in Las Vegas, but like Red Rock it's a great place to see some beautiful nature off of the strip. It is about a half hour North of the Las Vegas strip on the 95 to the base of the mountain, and then another half hour to the top of the mountain. At the top is a ski resort for those of you who enjoy winter sports (just make sure you have chains on your tires). For the rest of the year, there are amazing hiking trails, camping spots, and two great lodges. This past weekend I camped at the Hilltop campground and hiked at Mary Jane Falls. In the summer, the falls are small but still beautiful. It is a fairly steep 3 mile hike up, but it is well worth the effort. I chose this as the #1 spot because there is something for everyone. If you aren't a hiker or camper, there is the Resort at Mount Charleston which has a bar, restaurant, and cozy atmosphere. There is also the Lodge which has romantic, secluded cabins with hot tubs, beautiful views, and fire places. When you're tired of the desert, this is the place to go to see some wildlife and breathe some fresh, mountain air. Seems amazing, really interested to explore all these places. Carcro, thank you so much for your feedback! I hope you get a chance to come back to Vegas soon!